Actor Xian Lim was spotted enjoying the crispy and succulent Rico’s lechon in Mactan. Meat Concepts Corporation, affiliated with the operators of Ogawa Traditional Japanese Restaurant, KPub BBQ, Thai BBQ, OPPA Chicken, Modern China & Tony Roma’s, is bringing this prized brand of lechon to Manila. 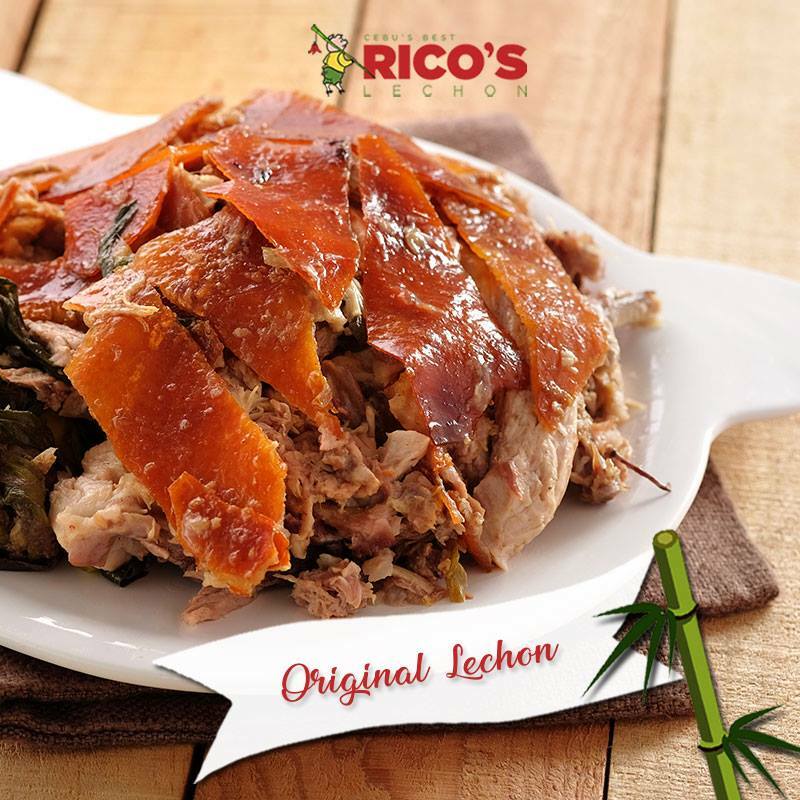 Rico’s Lechon is one of the most popular brands in Cebu and is famed for having developed and first introduced the distinctive Spicy Cebu Lechon. The expert in lechon has been a mainstay in Cebu for 20 years, an institution for Cebuanos and visitors from Manila and all over the world. 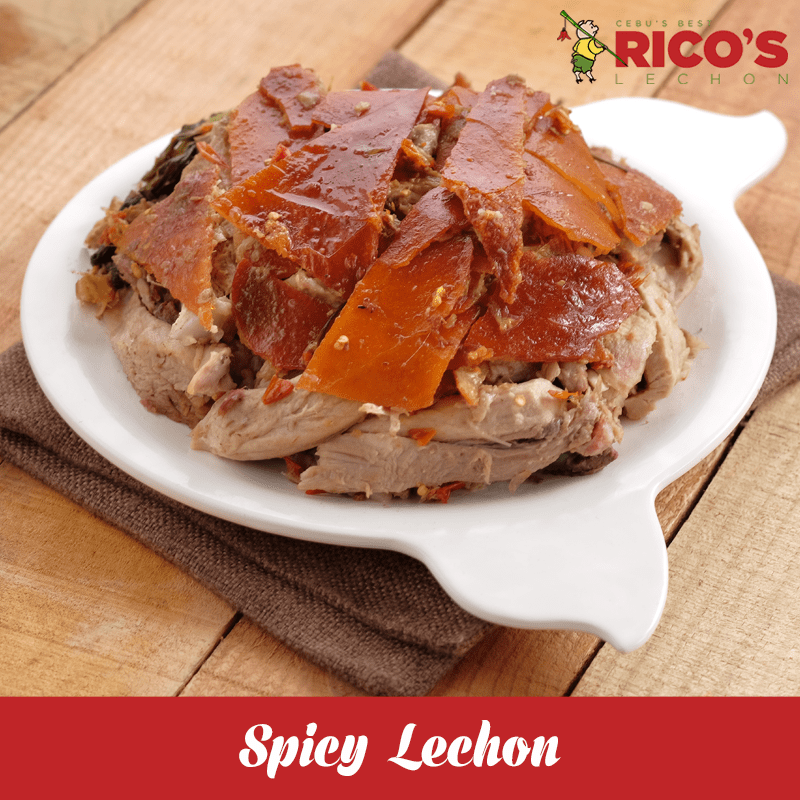 The mouthwatering combination of spicy and salty lechon. Watch out for the opening of our Manila stores: Fort Strip BGC to open on August 3, 2018, and for the remaining months of the year, branches will be open in Tiendesitas Pasig City, Top of the Glo in Glorietta Makati City, and Ayala Malls Cloverleaf and U.P. Town Center Quezon City.